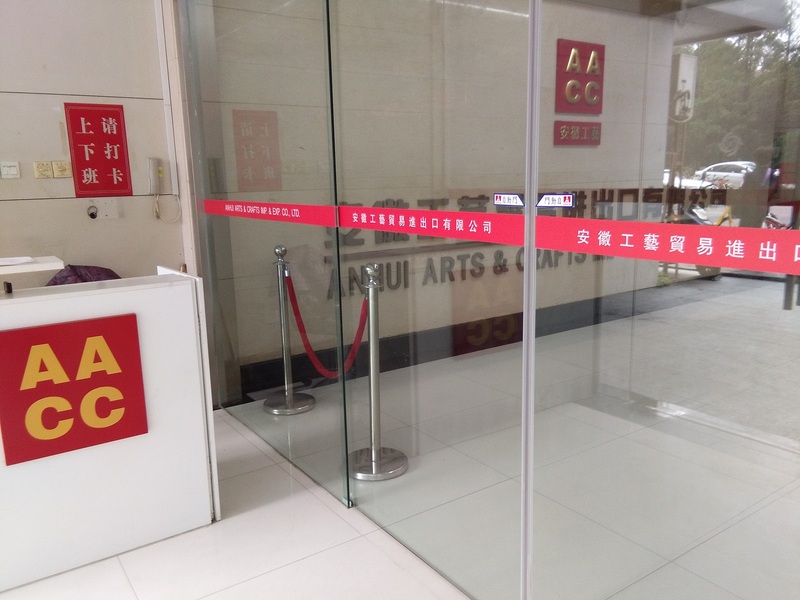 We Anhui Arts and Crafts I/e Co., Ltd. was founded in 1984. With good skill, advanced equipment, strict management and hard work of our staff, from established,Our main business are Home textiles,Daily use,Garments,Arts&gifts,Shoes-caps exportingetc., Recently from 2011,We are developing new items of quality Welding products. Which are mainly various of welding electrodes ,MAG, MIG, TIG, SAW Welding wires,Welding electrodes,Welding Flux, Welding Tools and other consumables etc, The products have been sold to Southeast Asia countries and Middle-east regions also Europe –America etc.get the users' trust and praise. 2---Most competitive prices with good quality assured,to help you win most share of marketing. 3---Keeping fast delivery schedule for any of your orders to get prompt sales on time. 4---Doing better before sales / after sales service kindly to let you satisfy and happy at buying. 5---Give long term supportations on prices and keeping quality to make us business more strong & better . 6---Not only business but also friendship between us then we get to know many kinds friends from all over the world sincerely. Let 's be together always for great business successful ! Anhui aacc welding © All Rights Reserved.